Sometimes, people who look at a community from the outside can offer better criticisms which can be helpful to it. This may be true even when the criticism may at times can come as harsh, if not unfriendly. “The Closing of the Muslim Mind,” I believe, is one such book. The writer’s focus is a topic that has been discussed before, but still not fully realized by the majority of Muslims in today’s world: The decline of rational thinking in the Islamic civilization, after the initial centuries, at the expense of a culture of blind obedience to authority. The replacement of “aql” (reason) in other words, with “naql” (tradition). Of course, some conservative Muslims are aware of this transformation in Islam, and believe that it only saved the umma from heresy. The theological schools such as the Mutazila that relied on reason as well as revelation were “deviants,” they argue, and we should be happy for their demise. It is ironic, however, that these same some conservative Muslims also often take pride in the “golden age of Islam,” or the time when Muslims proved to be the pioneers in medicine, mathematics or astronomy. They don’t realize that this golden age in question was made possible by the very Muslim thinkers whose ideas they still consider as heretical. This book demonstrates this great self-inflicted intellectual tragedy in the Islamic civilization in an impressive way. It is an eye-opener for any Muslim who is willing to think what went wrong in our tradition. 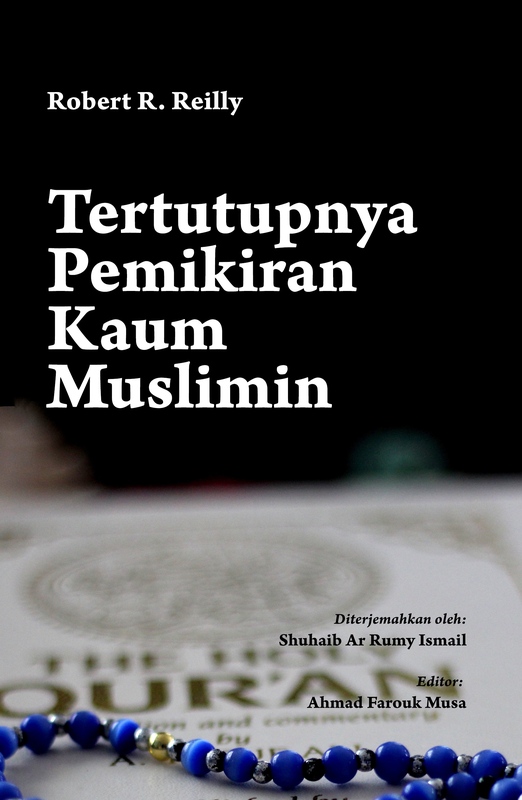 I congratulate the IRF for making it available to Malaysian readers. 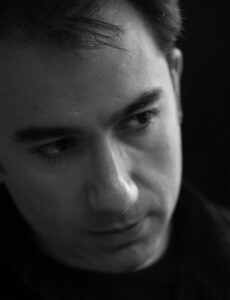 Mustafa Akyol is a Turkish journalist and author. He studied political science and history at Bogazici University. He has been a columnist in national Turkish newspapers. and also a regular contributing opinion writer for The New York Times. He has published six books in Turkish. 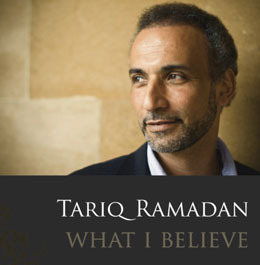 His 2011 book, “Islam Without Extremes: A Muslim Case for Liberty” was published in the United States the W.W. Norton. The book was long-listed for the Lionel Gelber Prize, a literary prize awarded by the University of Toronto for the best nonfiction book in English that seeks to deepen public debate on significant international issues, and praised by The Financial Times as “a forthright and elegant Muslim defense of freedom.” The book has been published also in Turkish, Malay and Indonesian. In Feb 2017, another book by Mr. Akyol, “The Islamic Jesus: How the King of the Jews Became a Prophet of the Muslims” was published by St. Martins Press. The book has received praise from the New York Times, Publisher’s Weekly, Kirkus Reviews, The National Catholic Reporter, and more. Mr. Akyol is also a public speaker who has given hundreds of lectures and talks on numerous platforms, including TED, where he spoke on “Faith vs. Tradition in Islam.” Since Jan 2017, Mr. Akyol is a Senior Visiting Fellow at the Freedom Project at Wellesley College, based in Massachusetts, USA.